The story behind the epic Queen single, featuring Brian May and Roger Taylor explaining how the song came together plus interviews with friends and fellow musicians. The full story behind the iconic song, featuring Brian May and Roger Taylor's return to Rockfield Studios, where they re-record the guitar and drum parts and tell the story of how the song came together. 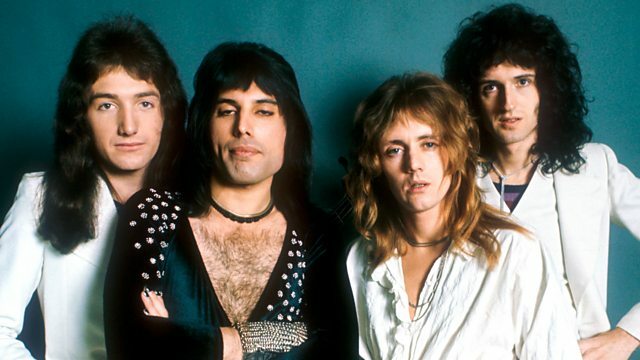 Narrated by Richard E Grant, the documentary includes exclusive rare recordings of Freddie Mercury performing the song in studio, Queen's first ever TV performance and the making of the video, as well as interviews with Mercury's friends and family, The Darkness and Bjorn Ulvaeus from Abba.